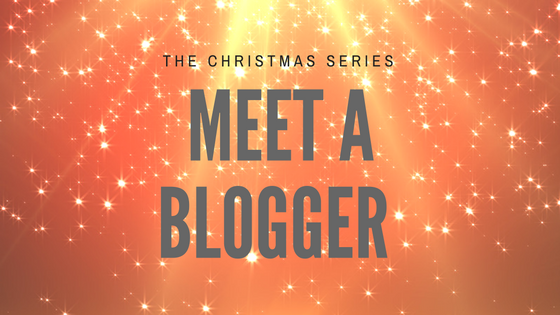 Meet a Blogger – Hot Pink Wellingtons…The Christmas Series! Normally on a Thursday I post my #SharingtheBlogLove linky, but Katy and I are having a break from it for a couple of weeks over Christmas. So, it only seemed right that instead I post my Meet a Blogger Interview from my lovely friend Katy. I am so pleased to have Katy on my blog today, not only do we run our linky together, but we have met up a couple of times and she is just as lovely as I thought she would be. Katy blogs over at Hot Pink Wellingtons and I adore reading her blog. Katy shares all her adventures with Max, her love of her garden and some beauty posts too. I love that you never know what she is going to post next and with her recent announcement that baby number two is on it’s way, I can’t wait to read all about it. Ooh, a tough one to start with! Either A Muppets Christmas Carol, or Elf. I like my Christmas films to be feel good and a bit cheesy! There’s something absolutely magical about O Holy Night, isn’t there? It sends shivers down my spine every time. We start on Christmas Eve where we watch A Muppet’s Christmas Carol. This year I’ve bought a Christmas Eve box, which I’m going to fill with goodies for us – new pyjamas, popcorn, a Christmas film, and hot chocolate. The thing that always stays with me about Christmases as a child was getting together with extended family – aunts, uncles, cousins, grandparents, cousin’s grandparents, everyone together with not enough chairs for everyone to sit down. I have so many happy memories of playing party games together – there’s so much hilarity in mixing generations. 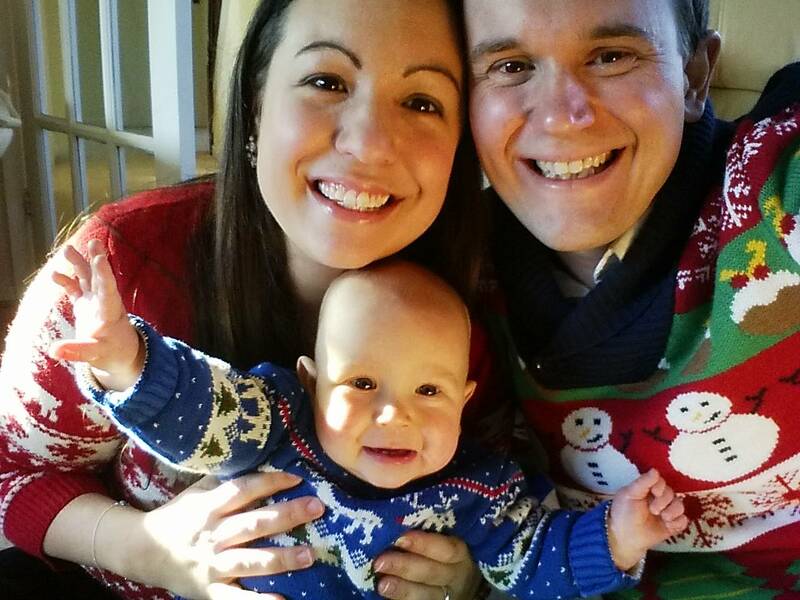 I hope that a big and happy family is something that Max will enjoy as he grows up too. This year we are having a leisurely get up (a lie in would be lovely, but probably too much to hope for!) We’ll have breakfast at home (smoked salmon and scrambled eggs), and open our presents, and then head to my parents for Christmas lunch, along with my sister, brother in law, my nephew and my sister’s inlaws. It’ll be a full house, but that’s what Christmas is all about! On Christmas Eve we are taking Max on the steam train at The Watercress Line to meet Father Christmas. It’s something that I’ve always remembered from my own childhood and with Max’s love of trains I know it’ll be a big hit. Totally! My sister used to go rooting through my parents’ bedroom every year and find all of our stocking fillers – it’s all part of Christmas for me! My highlight of 2016 has been watching Max become more independent and start to make friends and develop relationships with people other than just me and his Dad. It’s been lovely to watch his bond with my parents develop, and all of a sudden it seems like he’s actually friends with his cousin, rather than a rival for whatever toy his cousin happens to be playing with at the time. I try to make just one new year’s resolution a year. In 2017 I’d really like to grow a thicker skin and not take things so personally. I’m not sure that’s the best goal, as it’s not very measurable, but it’s something I really need to work on. We do the Christmas Eve box and my girls love it, I’m sure Max will too. I could really do with having the same goal as you, I think this is my biggest downfall at times. Thank you for taking part. Great interview and that sounds like a lovely, leisurely way to spend Christmas day. I hope 2017 is kind to you both Laura and Katy. A lovely post – we have smoked salmon on our menu for Christmas morning!